Freezeproof from -40 degrees, waterproof to 2 meters and shockproof from 2 meters, the compact HP12 headlamp can handle all that Mother Nature can throw at it. 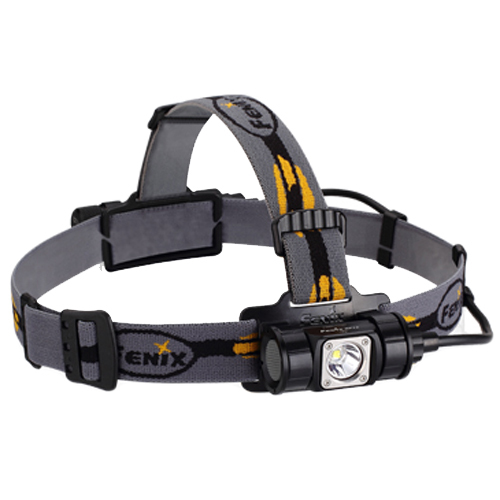 Built to deliver go-anywhere flexibility, the HP12 headlamp features 900-lumen burst mode, four brightness levels and separate battery box for excellent fore-aft balance. From ice-cold North Pole to rainy tropical rainforest, the HP12 headlamp keeps your thrilling adventures going.